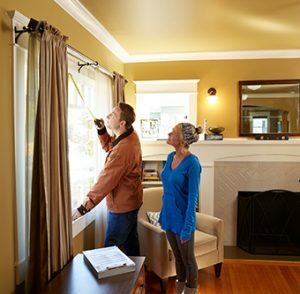 Energy Trust of Oregon is seeking applications from trade allies to participate in our next joint marketing campaign, promoting windows in Oregon and Southwest Washington. To apply, submit a Campaign Ally Application to campaignally@energytrust.org by May 15, 2019. The application is available on the campaign ally Insider page, along with more details about this opportunity. If you have questions about the marketing campaign, or signing up as a campaign ally, please email the campaign ally team. Get more details on our upcoming windows campaign.